West Thames College is a vibrant and successful college of further and higher education. Our vision is to be outstanding in everything we do. We provide excellent support to our diverse student population and staff are well supported in a culture of continuous professional and personal development. Many members of staff have been encouraged to take on new and more senior roles at the college. We have a good reputation in the local community and enjoy long-standing partnerships with a number of leading local employers. Facilities across campuses in Isleworth and Feltham are state-of-the art with good public transport links and free staff parking. See our facilities, benefits and professional development for staff. To join our friendly and welcoming college see the current vacancies and apply online. 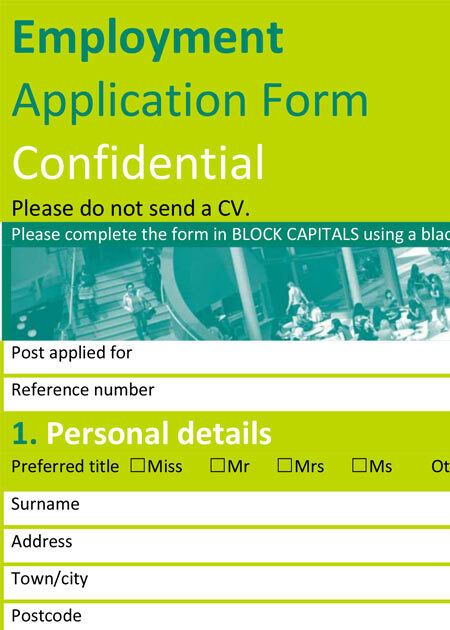 Please read the Guidance for Applicants before you complete the application form. Thank you for your interest in West Thames College; it really is a great place to work.